Fraser has had a very hot streak of large brokerage sales in the past few weeks: the sale of 107m Ulysses, rumoured at the 2017 Monaco Yacht Show (MYS), came to fruition; 67.5m Icon was confirmed as sold on the second-last day of the show; and the firm announced this week the sale of the in-build 47m Turquoise Yachts build, Razan. The former owner (seller) of Icon, who bought the yacht in 2014, and Icon Yachts shipyard, shortly thereafter, re-listed the boat for sale in June 2016, for €62.5 million. Fraser was brought in to assist Camper & Nicholsons International with the sale in January this year, after the boat had received two substantial price reductions. 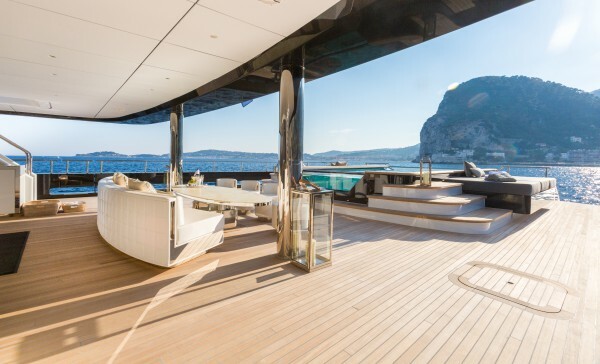 Icon is one of the most successful charter yachts in the upper superyacht size-ranges, a sector of the market where the competition is scarce at best. On a good year, she can complete around 25 weeks of charter at her rate of €500,000 per week. 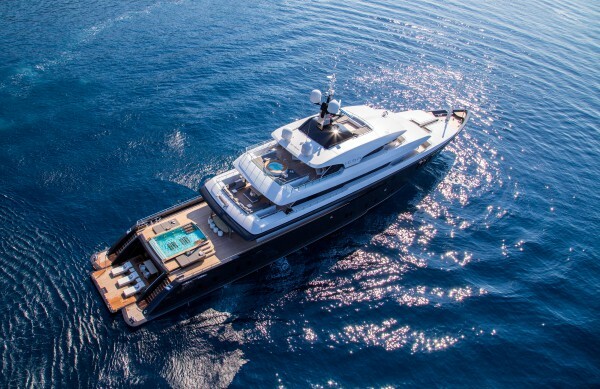 However, due to the ownership structure of the yacht, this statistic includes six weeks of owner use, on average. 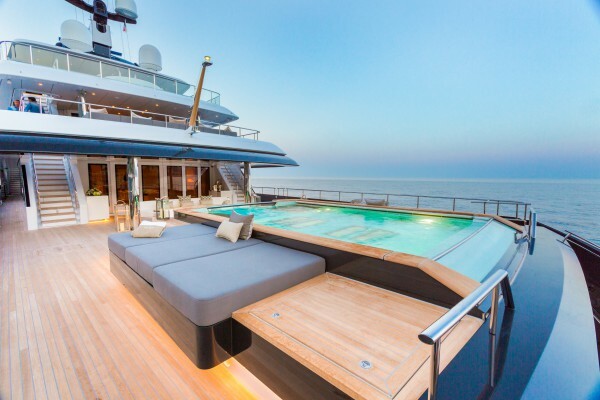 During a tour of Icon Yachts earlier this year, the yard claimed the boat’s full refit back at the yard in 2014, which included a 5m aft extension, enabling space for a large swimming pool and beach club expansion, improved its charter output by at least 30 per cent. “Today, we’re having to be much more creative and flexible with our deals and customise each deal around the buyer and seller’s wishes. That’s how we sold Icon." Frederiksen said the new owner will operate the boat privately to begin with, but she may reappear for charter again next year. She is about to go to Cyprus for winter, where she will undergo maintenance and personalisation work for the new owner. In the last couple of years, Frederiksen has had success in this market segment, completing the sales of 56m Annaeva (now AE Cap d’Antibes), 66m Imagine (now Infinite Shades) and 67m Aquarius (now Maria). However, he insists that sellers are still keeping their prices too high, while buyers are going in hard for a bargain. The dollar, recording 1.20 (EUR/USD) on 20th September, had made gains on the euro over the course of the week running up to the opening day of the show, on which it recorded 1.17 (27th September). However, during the show and by the close of the final day (30th September) the euro had fought back to 1.18. Frederiksen said it was “unfortunate timing” for yacht buyers, because all of a sudden, the yachts were more expensive for American clients buying in Europe and the market was less predictable. 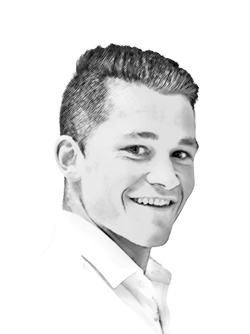 Frederiksen, who has been at Fraser for 21 years, explained that senior sales brokers are being prompted to adapt more than ever before, due to a proliferation of young, Eastern sales brokers, who can better understand the mentality of Russian clients. Abandon the central agency listing?